You are in charge of your DNA raw data. At Xcode life, you can directly delete your raw data and your entire account any time without having to secure prior permission or approval from us. No secondary usage of your DNA raw data. 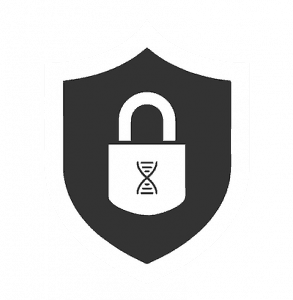 Your raw genetic data is not sold/shared with any third parties even anonymously. 3 simple steps to analyze your raw data. Nutrition, Fitness, Health, Allergy, Skin, Ancestry, Precision Medicine, Carrier Status, BRCA & Breast Cancer, MTHFR & Methylation. Fancy designer diet? You can now customize your own diet. You can now put an end to stringent diets. 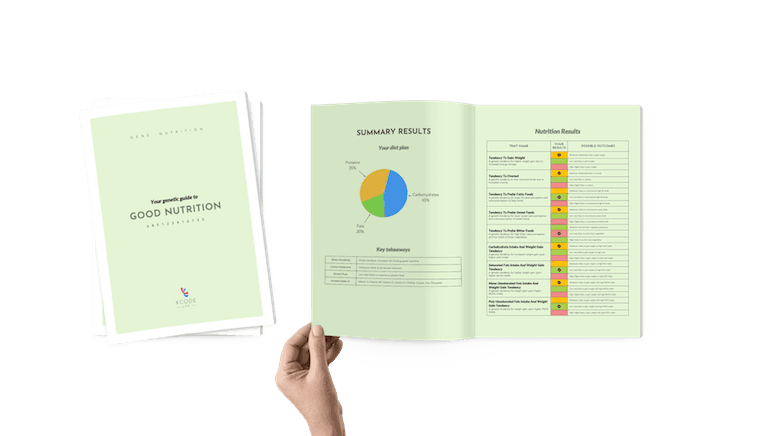 Use your DNA raw data for a diet tailor-made for you. Give your health the attention it needs. 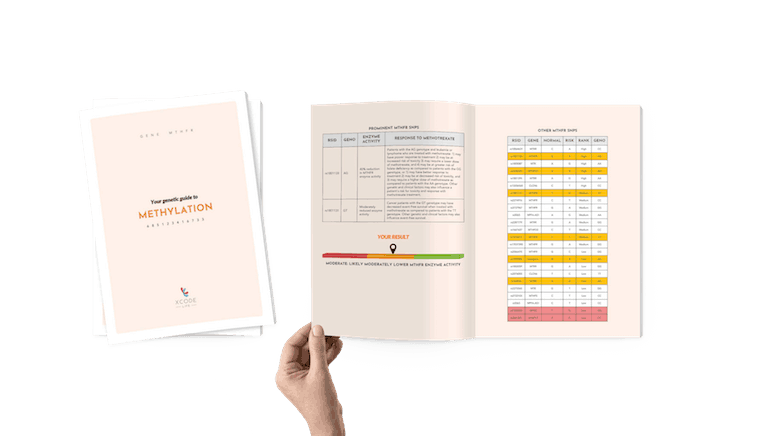 Our health module covers FDA approved genetic markers. 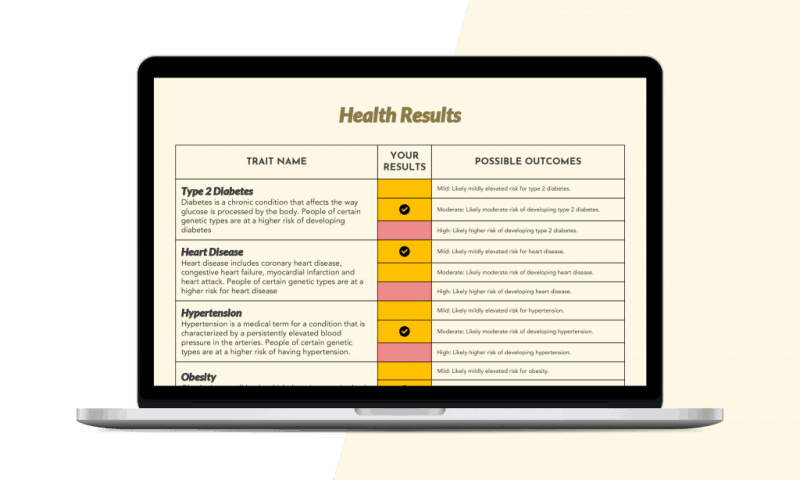 Analyze your raw data to know your genetic health predispositions. Learn about your hyper-sensitivities to various allergens! 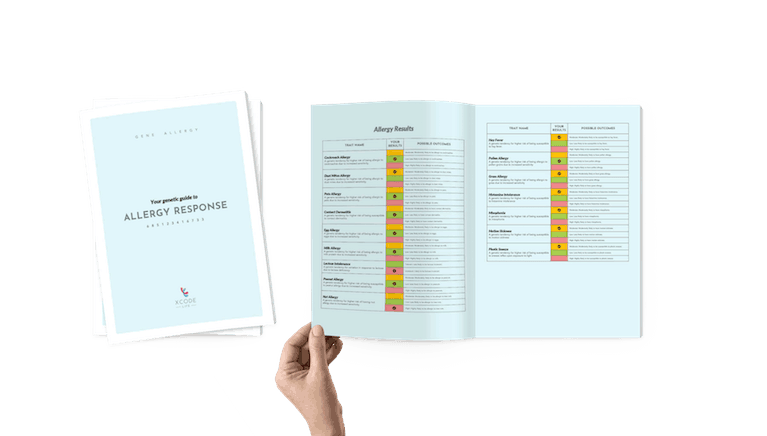 Get a heads-up on your allergic hyper-sensitivities using our raw DNA data interpretation. Upload your raw data and download insights on 20+ allergies. Prime fitness advise from your own genetic raw data. 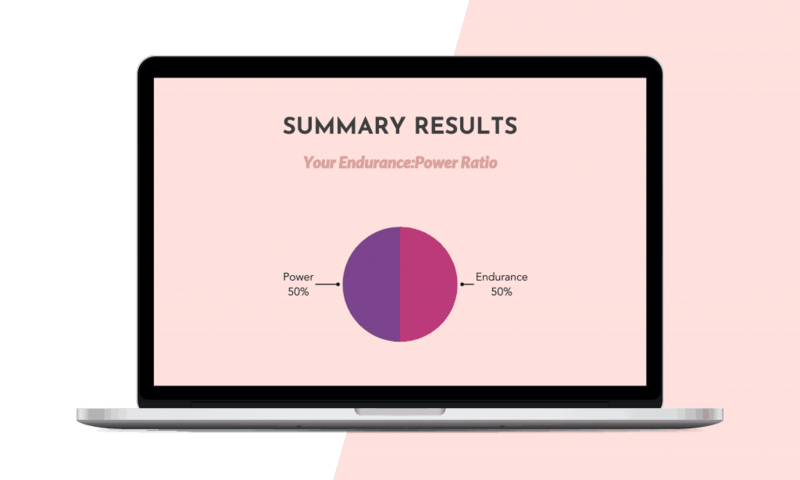 Get started on unique fitness plans based on our raw data analysis. Switch to Precision Medicine, today! Over 250 drug metabolism insights from your DNA raw data. 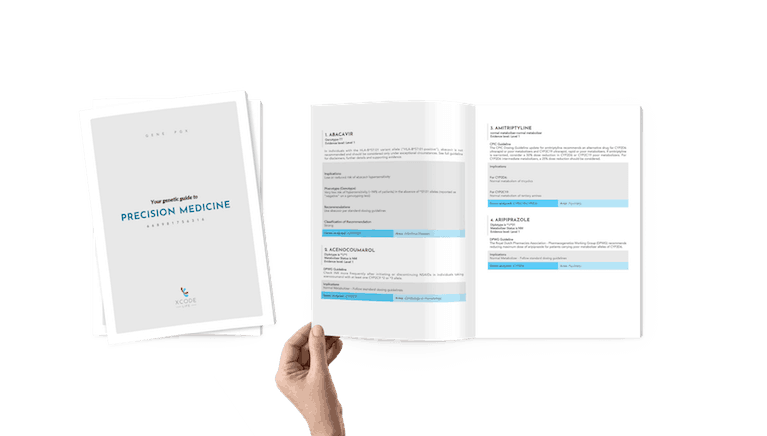 Download your precision medicine report and get the right therapeutic strategy. Your DNA holds the secret to a radiant and youthful skin. Save yourself the frustration of an exhaustive list of face creams. 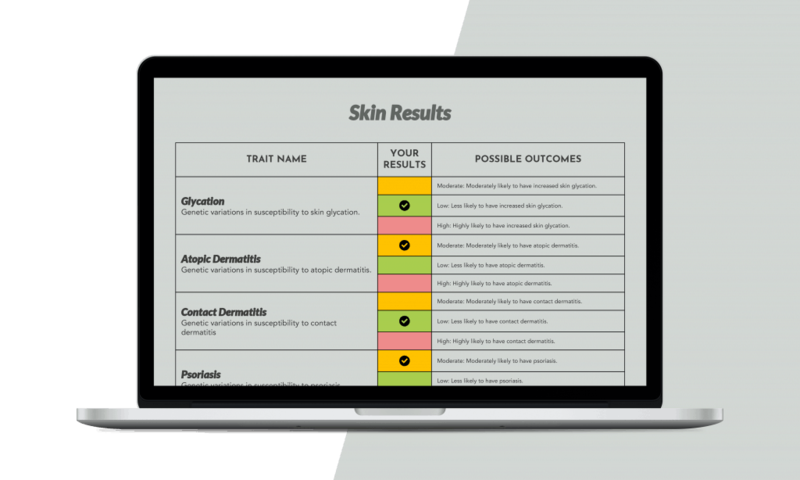 Use our raw data analysis reports to design your own skin regimen. Knowledge of your MTHFR status is one upload away. Get your raw data analyzed for MTHFR gene markers. Get insights into FDA-approved BRCA and breast cancer related genetic markers from your raw DNA data.